Providence, RI — September 25, 2018 — AutoRaptor recently rolled out Appointment Automation that allows dealerships to automatically send out customized appointment confirmations, reminders, and missed and cancelled follow up messages by text and email. The automatic appointment reminders are part of a suite of automated tools available in the CRM. AutoRaptor advocates appointment setting as a critical part of the sales process. Scheduling and confirming appointments helps ensure each car buyer is given the proper attention they deserve, which in turn will help increase customer satisfaction and retention success. The ability to set up automated communication on action plans follows up alongside the sales team to ensure no opportunity is forgotten. Now, with this new feature AutoRaptor pauses the regular action plan and deploys the customized appointment communication to help ensure the customer keeps or reschedules their visit. AutoRaptor plans to continue adding enhancements and features to the automated suite that will focus on helping dealers to manage lead volume, streamline the sales process, and improve customer satisfaction and retention. The AutoRaptor team can show you these features in action and share more about our CRM, call to schedule a demo 1-888-421-6533 or submit a demo form online. 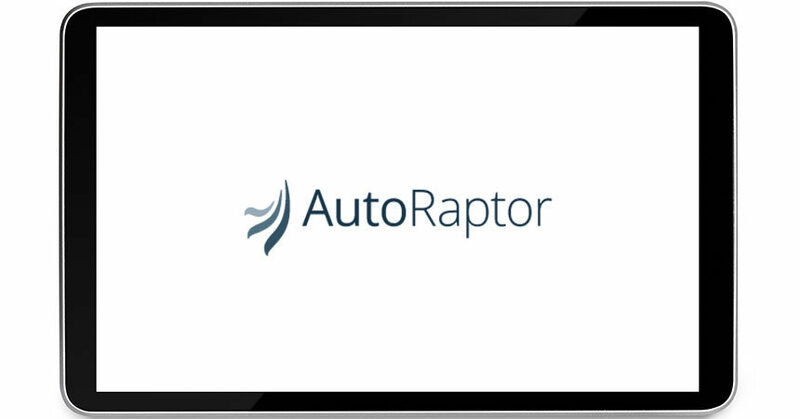 Since 2006, AutoRaptor has been helping dealers leverage our proven sales process and turn more leads into sales with our simple, intuitive, and powerful CRM. AutoRaptor gives dealers powerful features, like automated action plans, texting, license scanner, Sales Rep activity report, and third-party integrations, to improve their sales team’s effectiveness and to focus on high probability leads. Management can monitor the sales team at a glance and always know which activities are producing the best results. The AutoRaptor Training and Support Team is one of the best in the industry, providing dealers with an added value that they didn’t even realize they needed! 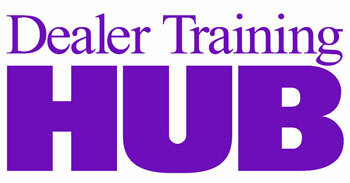 For more information visit www.autoraptor.com or call 1-888-421-6533.